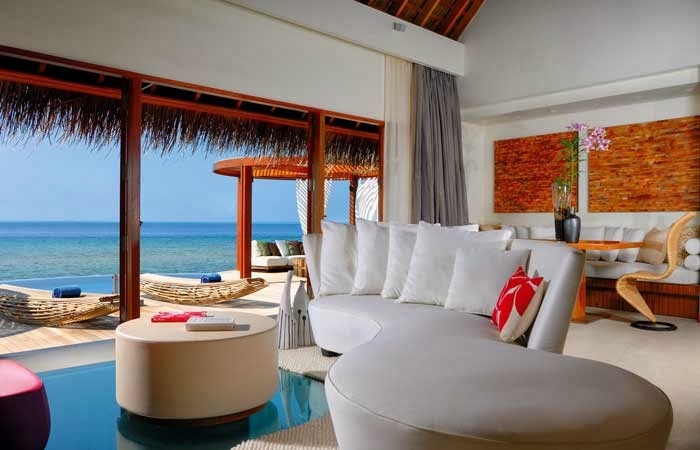 Get away from it all with travel to the gorgeous W Retreat & Spa Maldives; when booking your stay across WhataHotel!, guests can receive Exclusive Complimentary Perks that are as fabulous as the destination itself. W Resorts Worldwide has created this location as a pure tropical paradise. Reachable only by boat or sea plane, this exotic island is the perfect place to discover quiet seclusion and a sensual setting. Add to this illustrious location the notable reputation of W Hotels (to present guests with a first-class experience surrounded by stirring glamour, impressive design and extraordinary service) and you are sure to uncover a true travel gem. This tiny island is a dream come true for tourists searching for a remote retreat with all of the bells and whistles. 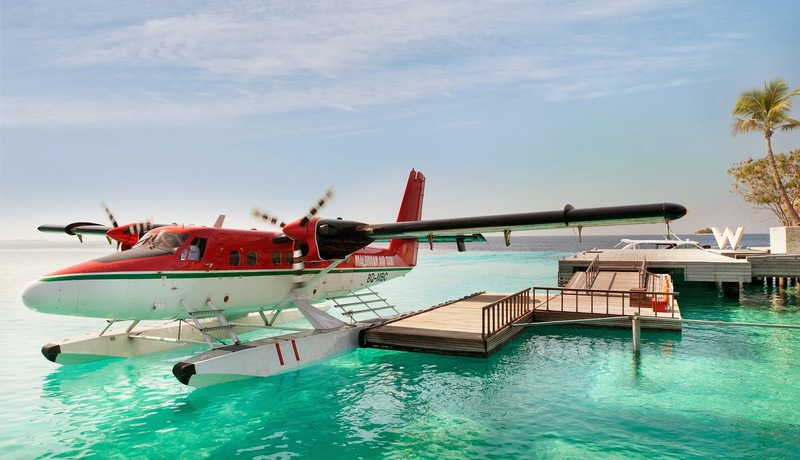 Situated in the Indian Ocean, W Retreat & Spa Maldives is just a 25 minute flight from Male, the capital of the Maldives. The idyllic waters that surround the island and over-the-water bungalows bring not only a sense of peace, but also the perfect place for a bit of fun. The onsite water sports facility, WAVE, is where to go for those looking for a bit of excitement on the water. Visit DOWN UNDER and get outfitted with the latest diving equipment, travelers will be able to see the local reef or go on a ship wreck tour. Hit the fitness center for a great workout in the fully-equipped gym or wash away your worries at the W Retreat's luxurious spa. This resort might be a bit isolated, but the amenities abound. Guests can enjoy kayaking, yoga or relax on the beach. The outdoor infinity pool is begging for a bit of your time and the billiards table is a great place to play when you need a break from the sun. The rooms and suites are comfortable and chic, presenting modern conveniences, internet access and fabulous furnishings. Whether you select accommodations on the island near the beach or the quarters that are situated over the ocean, stunning views and stylish decor are plentiful. 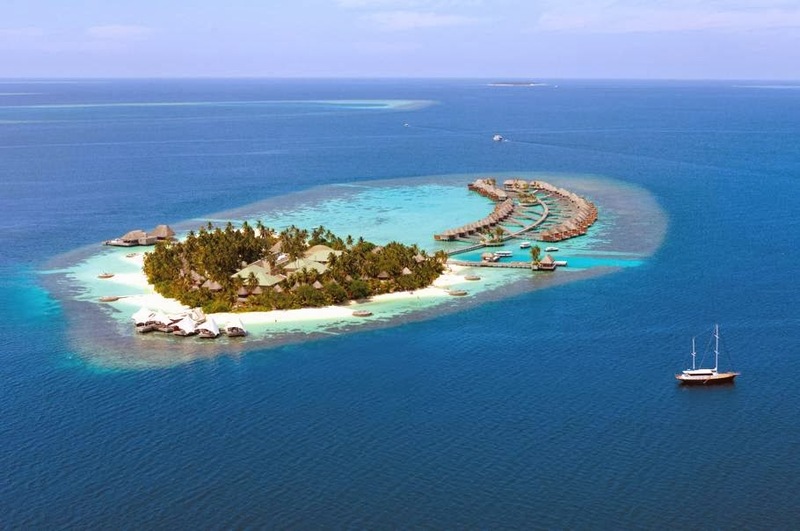 And this pretty island resort also shows off with spectacular food and beverage options. 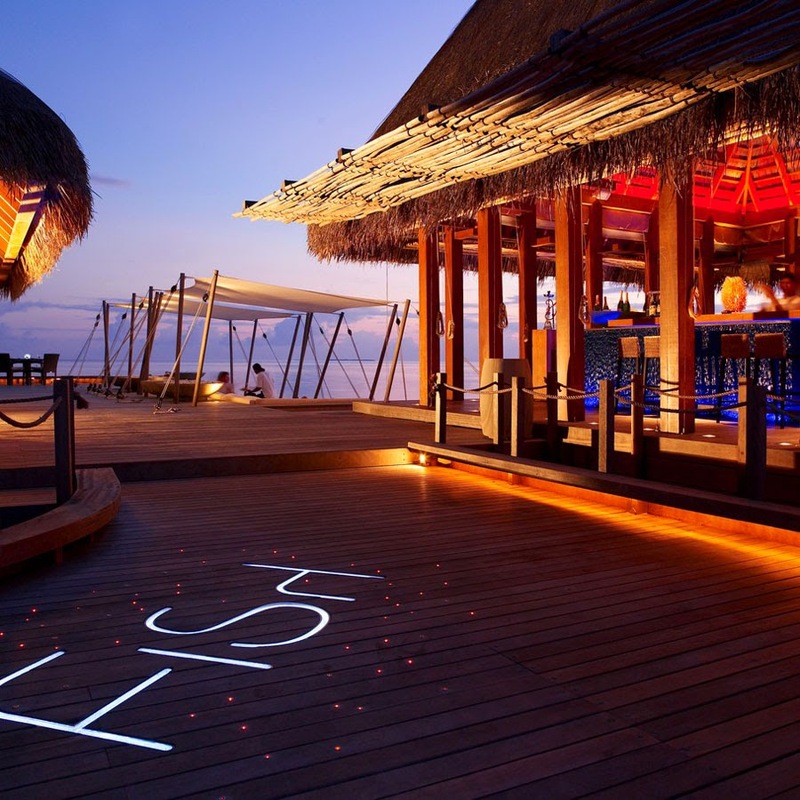 Signature seafood dishes are served up at FISH while KITCHEN features an at home feel with bistro style food. 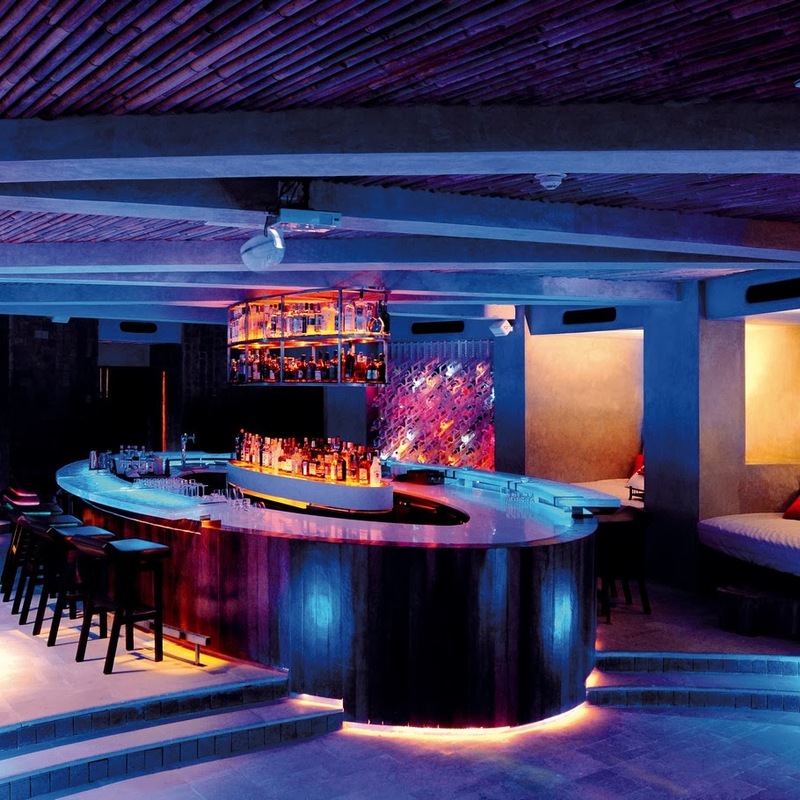 There is also a swim up bar, a BBQ establishment with a rustic feel, an underground nightclub and an over the water lounge with sensational snacks, drinks and a DJ. Warm yourself in the picturesque privacy found on this tiny hideaway island. W Retreat & Spa Maldives has managed to create a vibrant resort in a secluded setting that will impress even the most distinguished traveler. Book your travel across WhataHotel! and revel in Exclusive Complimentary Perks that are divine. These perks include a delightful daily breakfast for two, available upgrades, a welcome amenity not to mention options for an early check-in or late check-out. From the private plunge pools to the unprecedented service offered up by every staff member, W Retreat & Spa Maldives will never disappoint. Escape to what some believe is the world's most glamorous vacation destination, and let W Resorts pamper your mind, body and spirit.